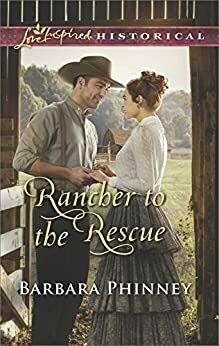 Rancher to the Rescue (Love Inspired Historical) - Kindle edition by Barbara Phinney. Religion & Spirituality Kindle eBooks @ Amazon.com. Horrible. Clare was such a feminist, she kept her prideful, I-can-do-everything-better-than-a-man, haughty attitude throughout, in spite of how many times Noah gracefully and humbly bailed her out. Yes, she is giving up her dream of living an independent life, but that situation is not his fault. He was giving up his dreams for her, to help her, even though he was getting nothing out of the deal, except trouble. Yet this author paints him as the bad guy. Clare is so prideful and self-righteous, calling into question his honor with false accusations, and pointing out every fault, while never recognizing her own. This book made me angry and was a waste of the $5 and 5 hours spent on it. I was looking forward to this book because I enjoy marriage-of-convenience stories, but it wasn't really that because they did not get married until the end. There wasn't really a marriage-of-convenience. 5.0 out of 5 starsIndependently Romantically Dependent? She is trapped in a very awkward situation. Claire Walsh learns that her parents, while on a ship sailing for Europe have been reported as possibly lost at sea. 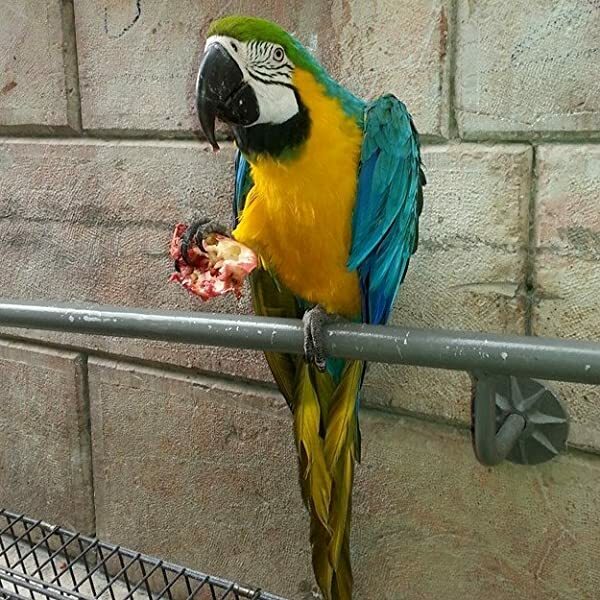 Her father unwisely cashed everything out for the trip, leaving Claire with no means of support and a lot of unpaid bills for herself and her two brothers. She has a job at the Recording Office in Colorado, where her boss/rancher Noah Livingston becomes aware of her dilemma. Noah proposes a marriage of convenience to help her pay bills and keep her rambunctious brothers from becoming orphaned wards of the state. Clare has been trained in college to be a sort of beginner suffragette, and almost refuses Noah, but thinks better of the negotiation with him. The rest is the fun of watching them work through a budding romance, some unshared secrets, and a struggle with two strong wills. I thoroughly enjoyed this book.